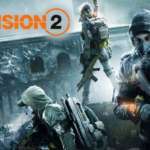 With Destiny 2 in 2017 and now Tom Clancy’s The Division 2, we have entered “generation two” of the open world “shooters as a service” style video games, and with the move comes updates and changes that were hard-learned lessons in “generation one”, all of which add up to show marked improvements in these games. The Division 2 by Ubisoft is no exception. It takes everything that made 2016’s The Division great and fixes the things that weighed it down. The Division 2 moves the series to Washington D.C. and is set seven months after the outbreak that drove the story of the last game. 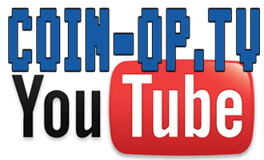 Your character, The Agent, gets a call to head to D.C. and from there the story unfolds as you (and your co-op buddies) play missions to take on a handful of enemy factions set on stopping you from obtaining a mysterious case that may contain the antidote to the infection inflicted on the world. The story isn’t really the main reason to play The Division series, but it does well enough to propel you into the content and give you a good background to the missions and events. The real upgrade from The Division is the world, side content, and end-game. The world of The Division felt a bit lifeless at times, with little to do other than running from mission to mission while The Division 2 feels more alive. You’ll run into other allies on the streets in gun battles with enemies, random events, random exploration areas, loot to find hidden around the world, compounds to take out and more. The world just feels like it has more to do, and more of it is doable even alone, which is a nice change of pace. Story missions, side missions, and dark zone are back again in The Division 2 on top of missions, gunplay, classes, and customization that many loved in the previous game. You can craft weapon mods, upgrade gun attachments, craft gear, customize bag tags, and much more. You can also donate materials to settlements of people in the world which will change how these locations look. One donation complete may add a barbecue grill for people to use, or a water clarification system, etc. These little touches help The Division 2 feel much more alive than the first game ever did. Overall, The Division 2 is more of the same, but better. If that makes sense. If you liked The Division but had some issues with lack of content, The Division 2 is for you. 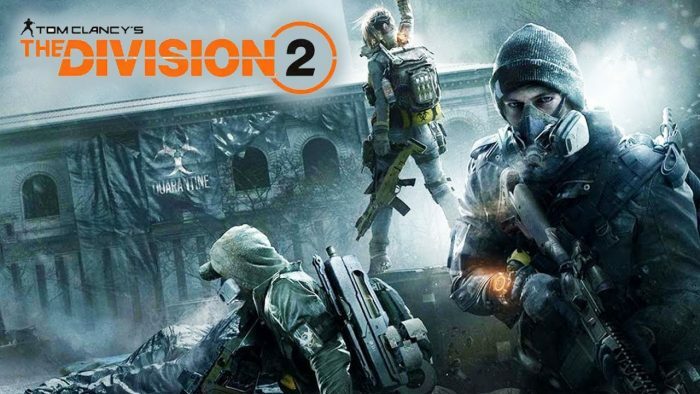 A better world, more content, better enemies, more loot and a solid, long-term plan for end-game content makes The Division 2 one heck of a package. If you’re new to the series you’ll have an easy time figuring out the design and gameplay (messy UI aside), and using matchmaking will make it easy for you to find a team to guide you through the missions and start your journey.